VLC is a well-known media player that supports almost all audio and video formats. 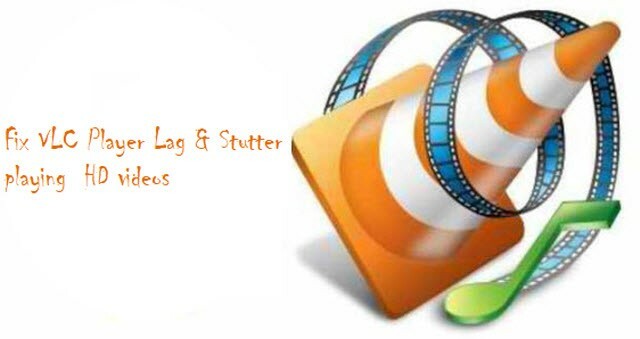 Even though, VLC media player compatible to play many videos and audio formats, sometimes you may see playback issues (HD video lag or stutter) while playing HD videos on it. If you are frustrated due to VLC playback issues playing HD videos, then read this article to know easy methods that help you to play your video in VLC without any hitches. In case, the HD video which is lagging is stored on your local hard drive, then go to settings window and scroll down to select “All” in show settings. Then, go to Input / Codecs -> Access modules -> File. Here, you need to change caching value. Possibly, it is set to higher value. That’s why it is lagging. So, change caching value to a smaller value (Setting the value to 1000 will buffer for 1 second). Enabling hardware decoding might result in choppy VLC playback. To resolve this, you need to disable hardware encoding. Even though hardware encoding is required for the decoding process, sometimes it creates playback issues. Hence, it is better to disable for solving VLC playback issues. If you are still facing issues like lagging and stuttering while playing HD video on your VLC, then convert it to VLC compatible format. You can use VLC to convert your HD video. In the Open Media window, you will see two sections. select the file you want to convert in the first section and use the second section to embed a subtitle to the converted video. If none of the above methods solves the playback issues, then the problem must be with HD video. Hence, fix your HD video with the help of reliable Video Repair software like Remo MOV Repair tool.